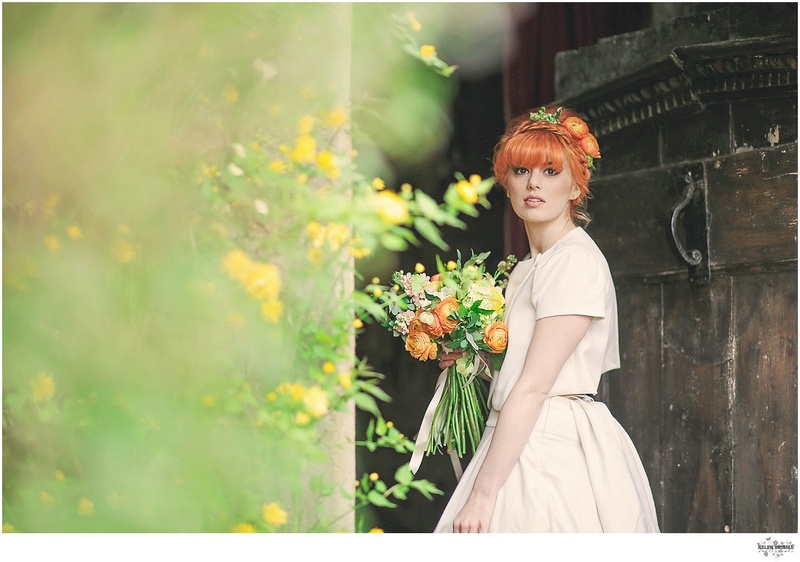 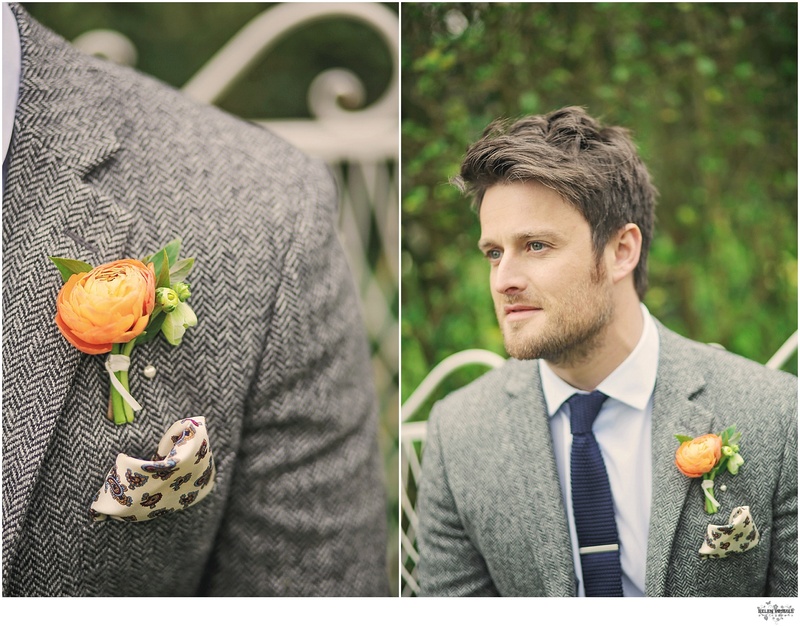 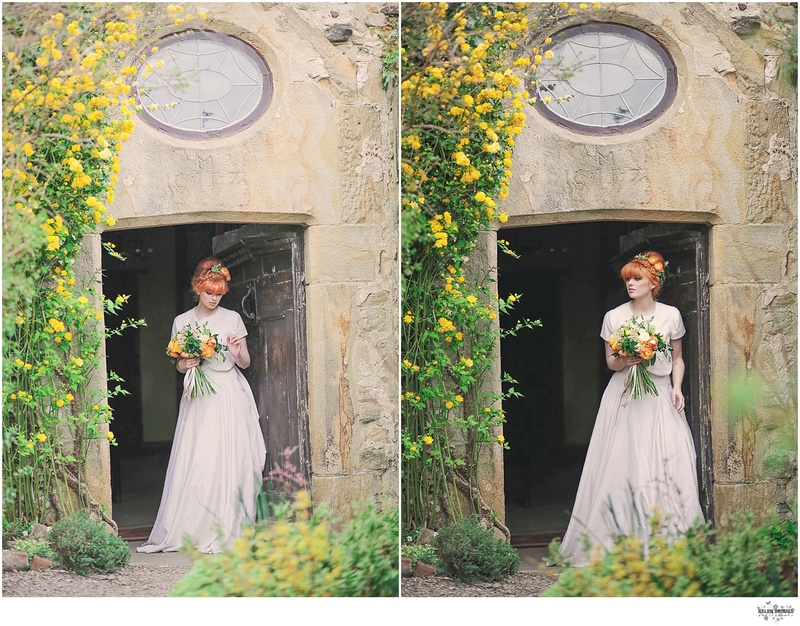 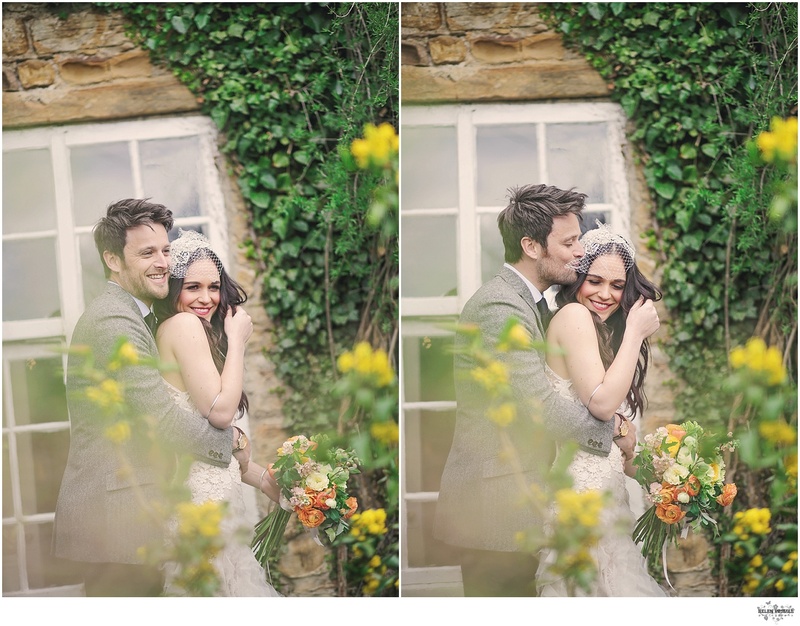 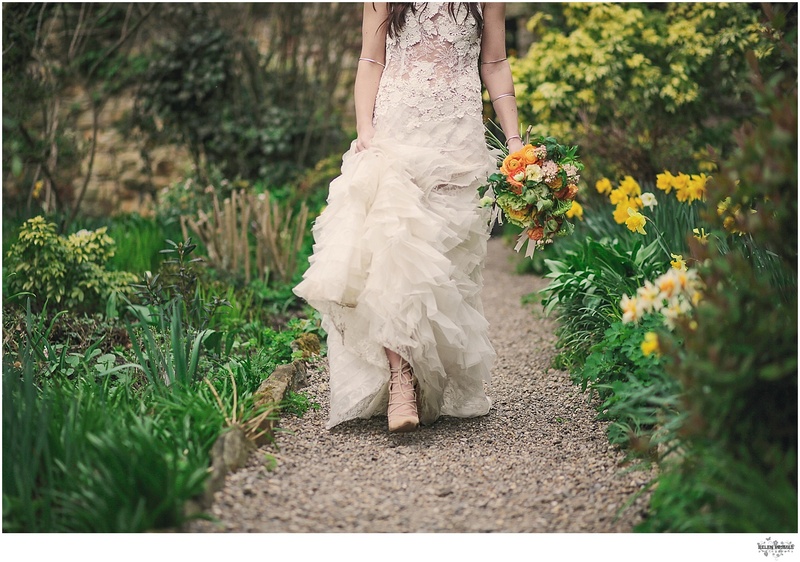 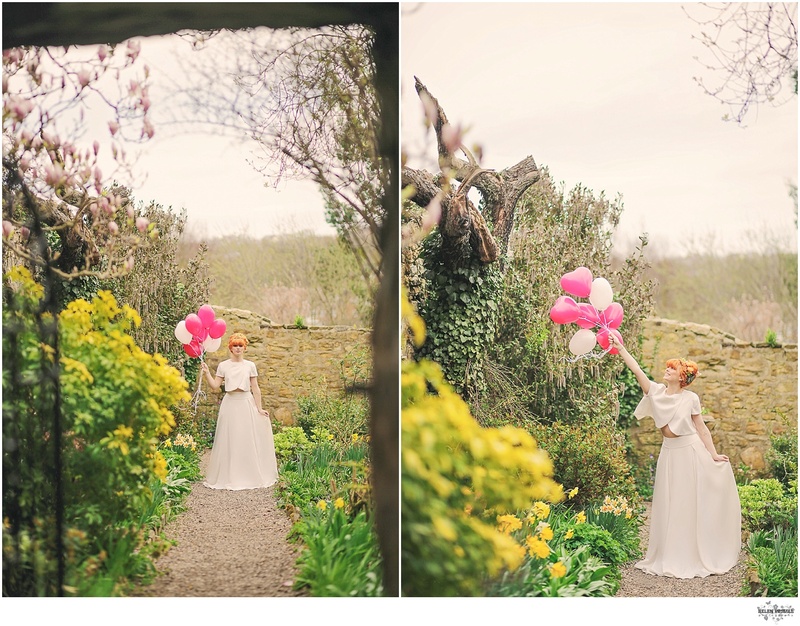 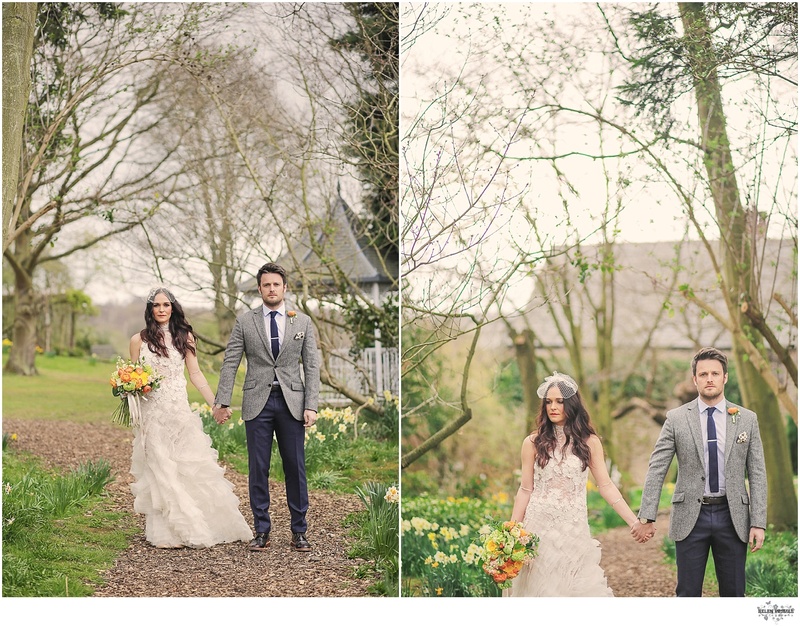 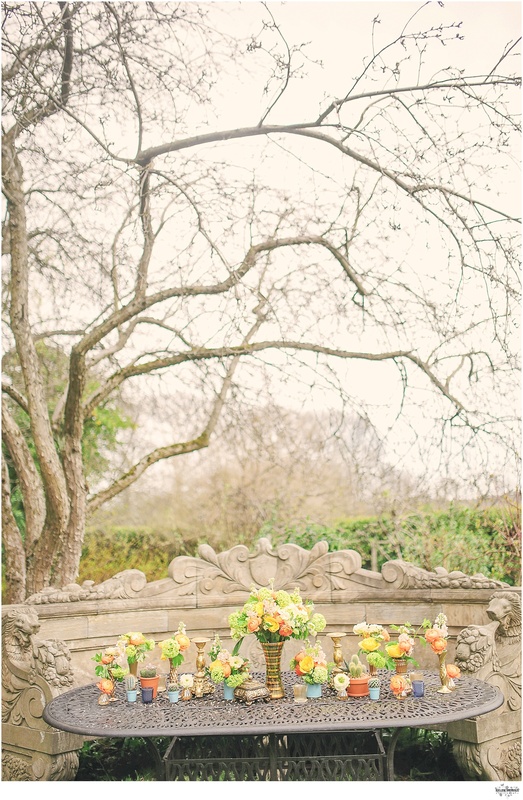 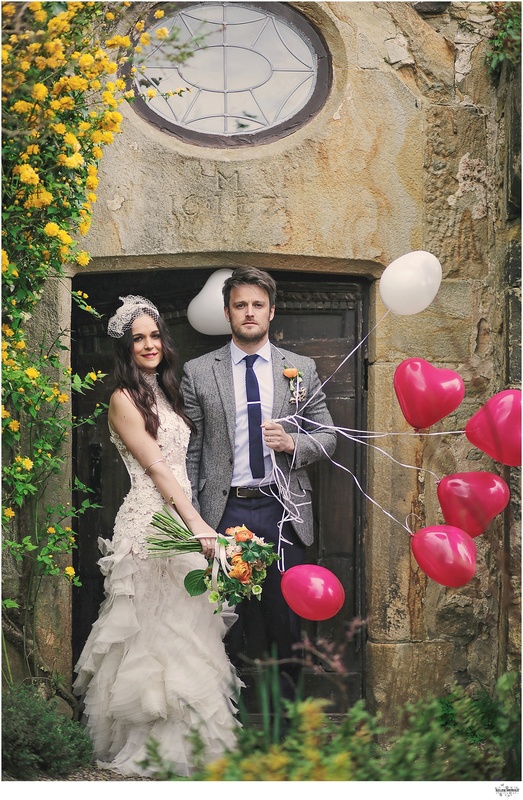 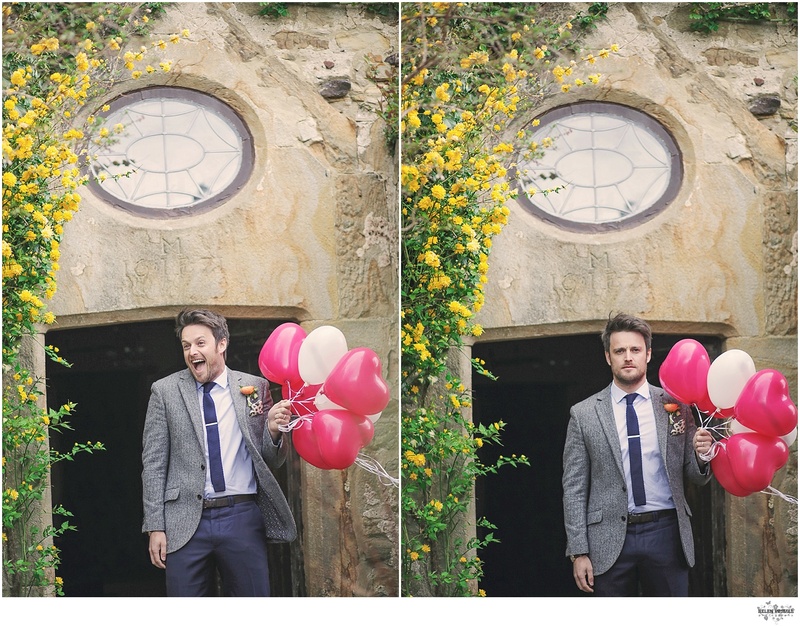 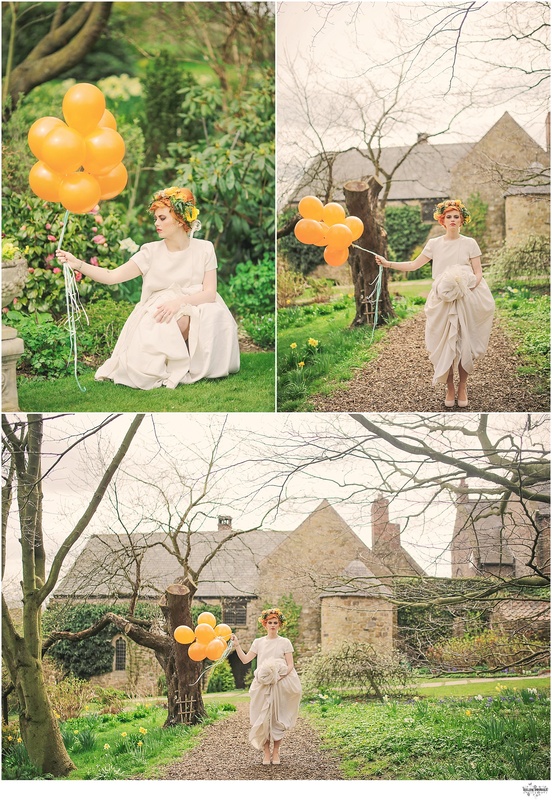 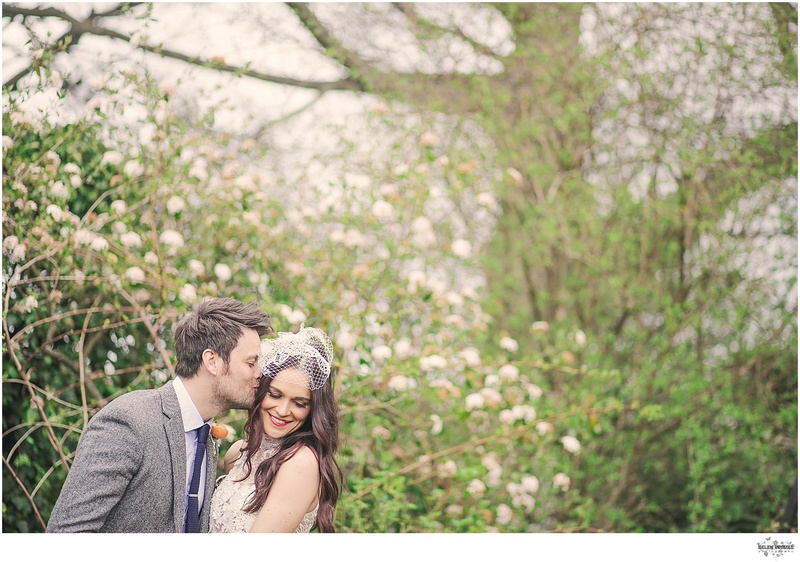 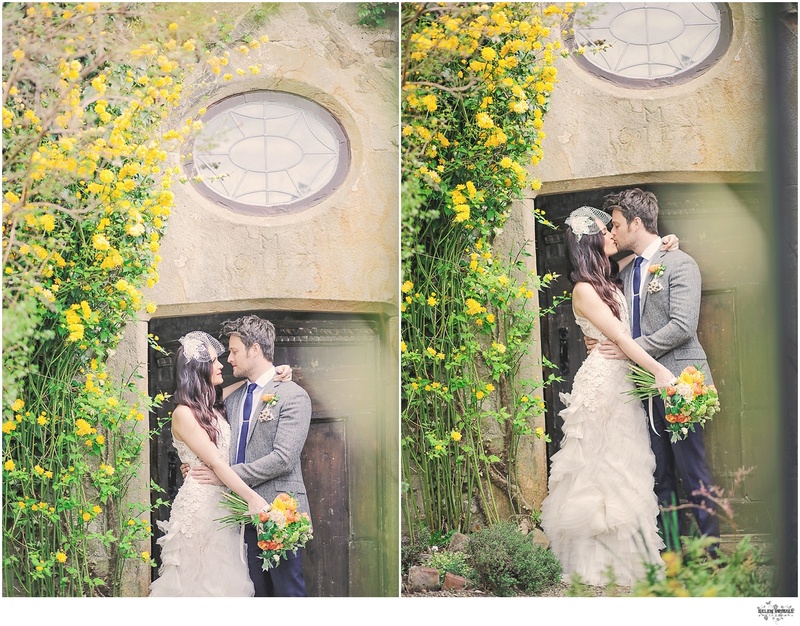 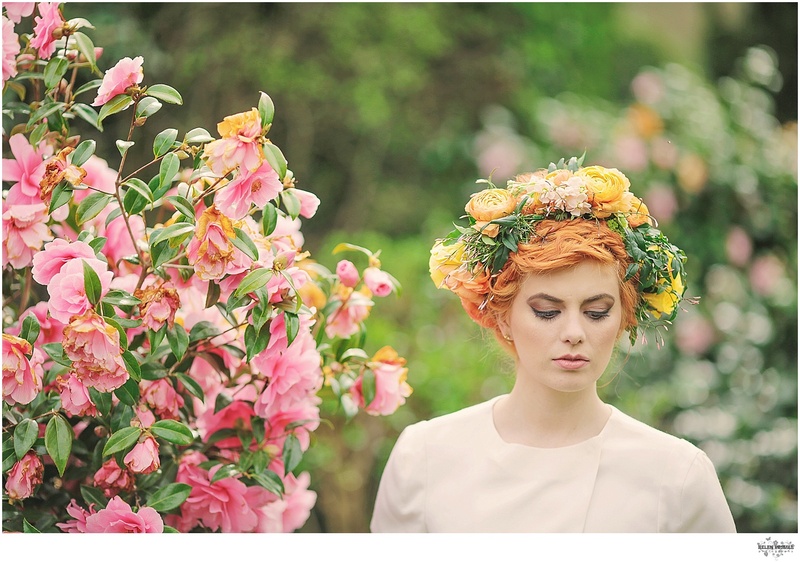 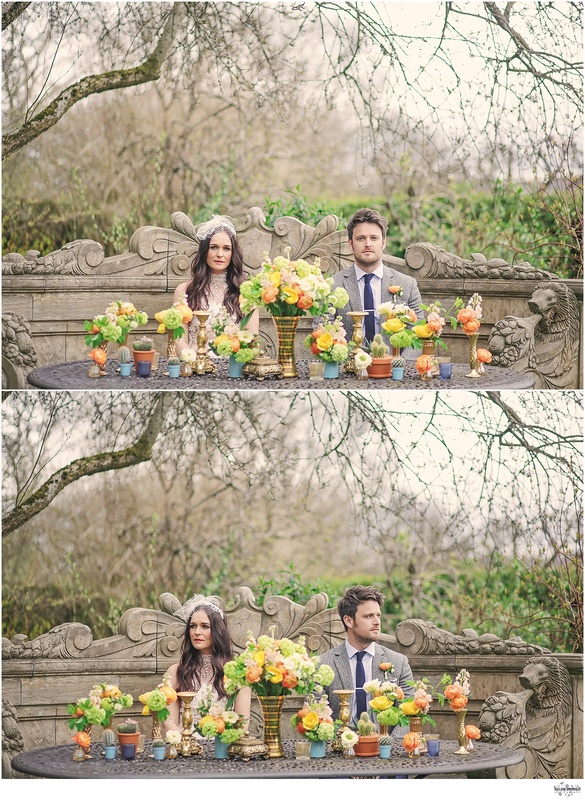 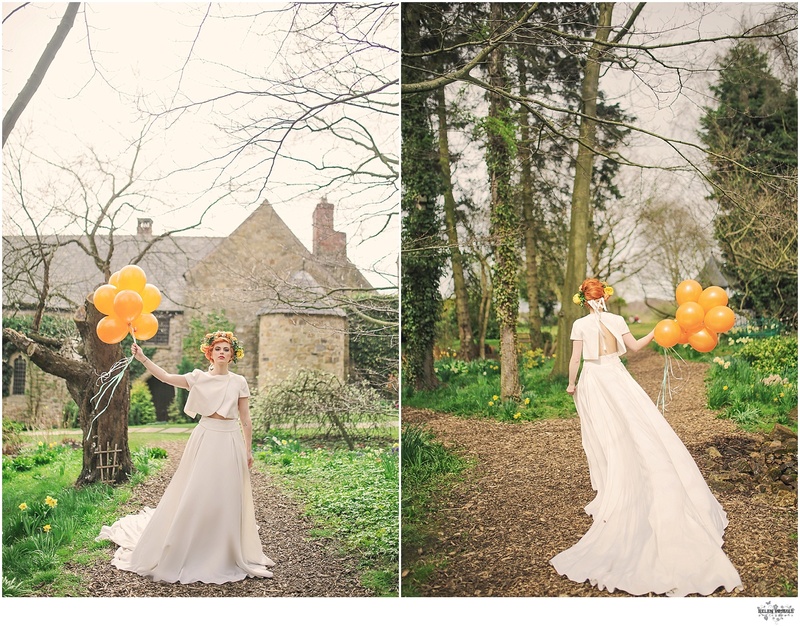 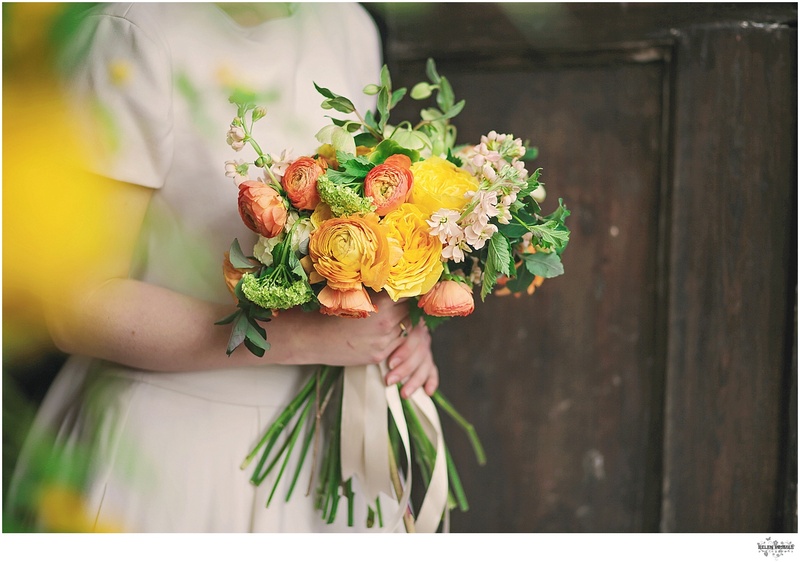 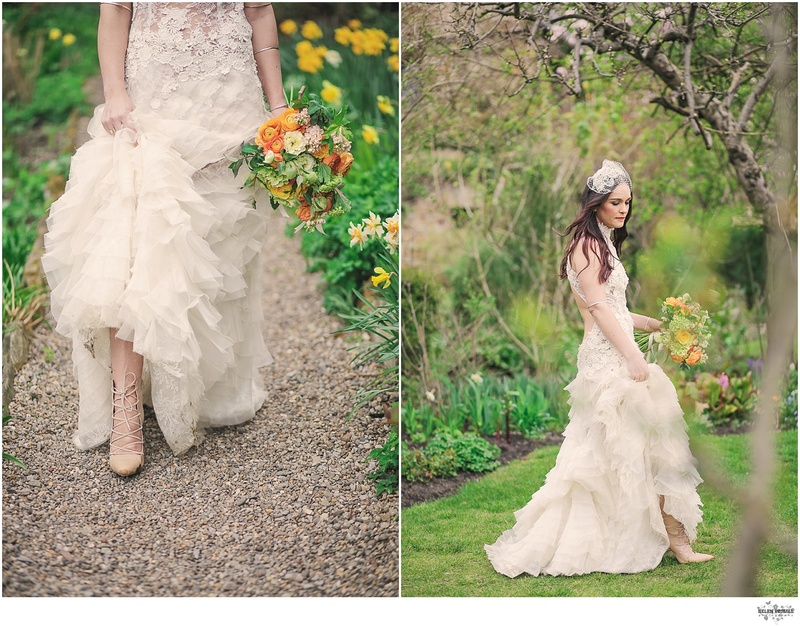 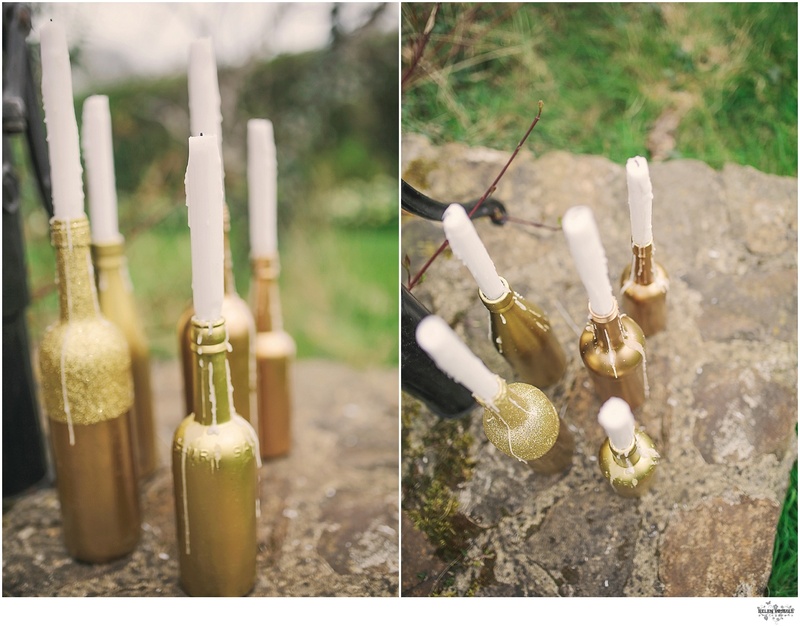 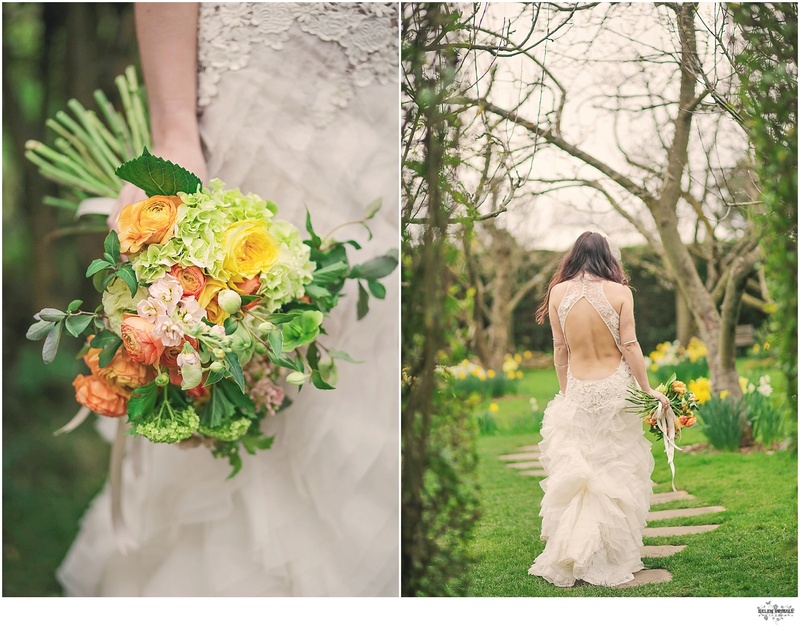 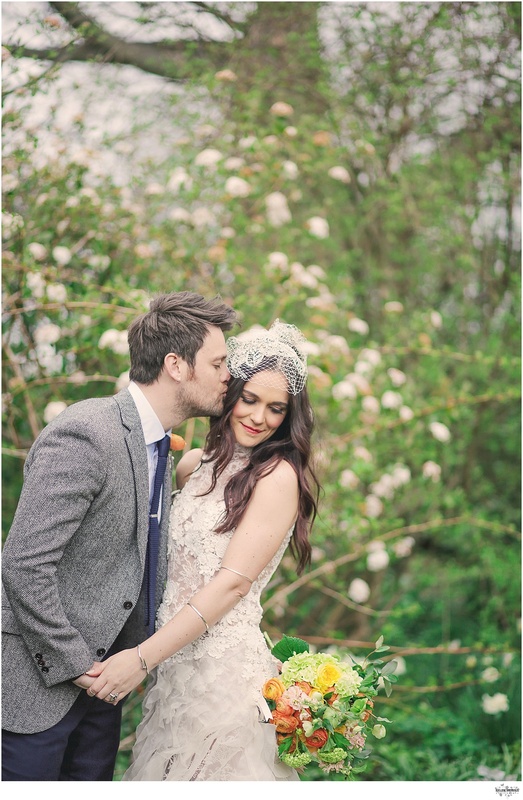 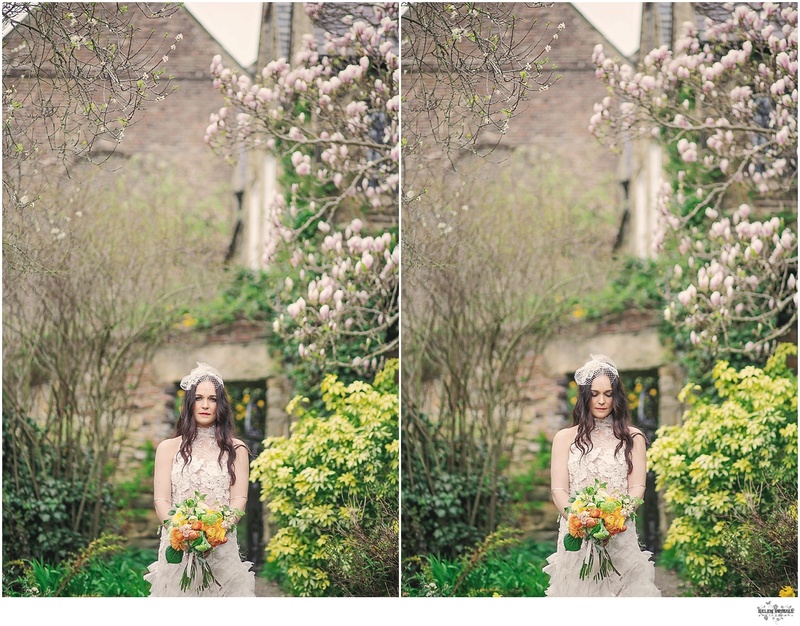 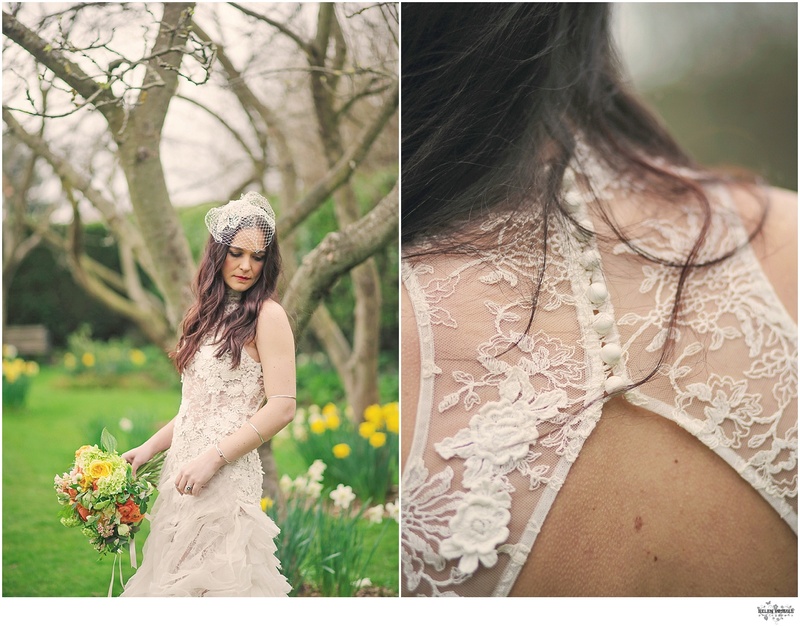 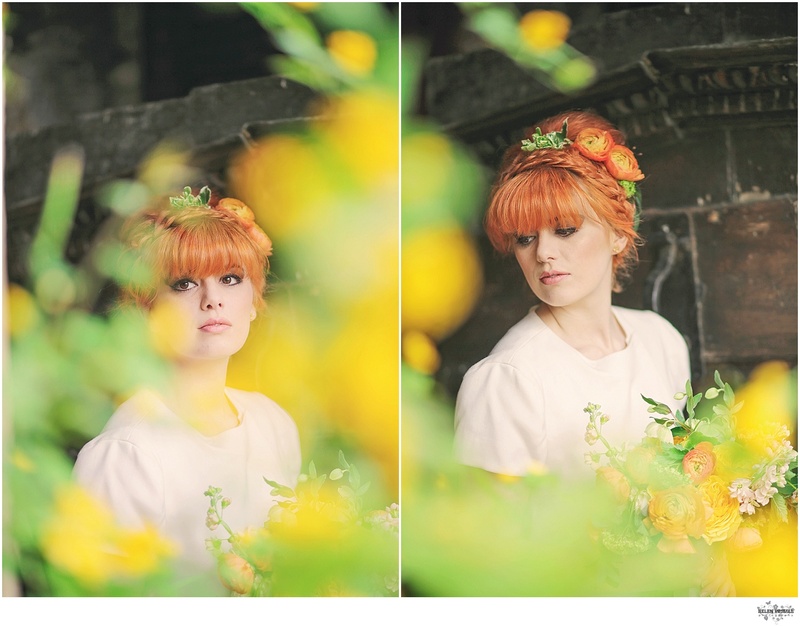 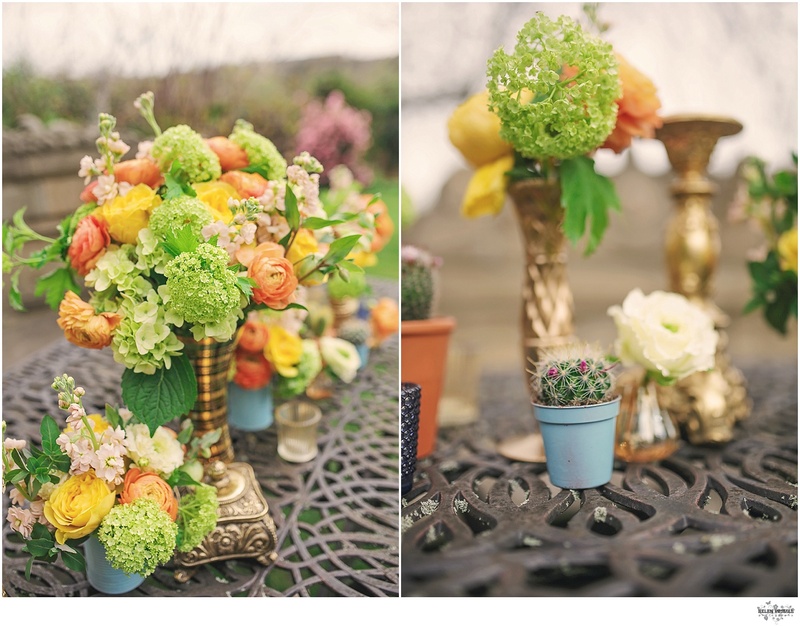 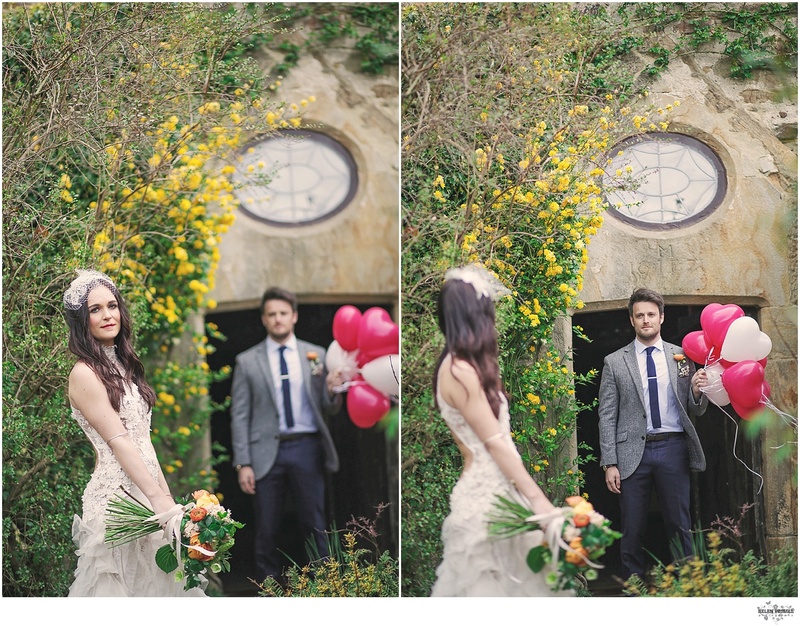 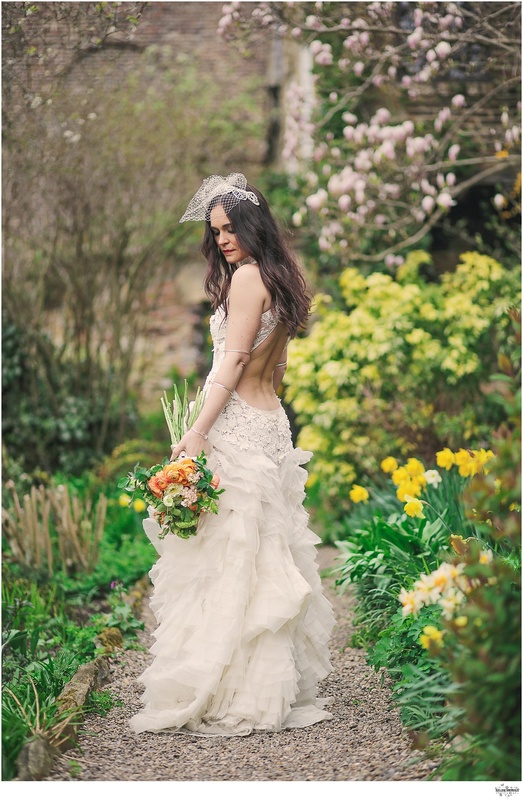 Last month I teamed up with some very talented wedding suppliers for a styled shoot at Crook Hall & Gardens, Durham. 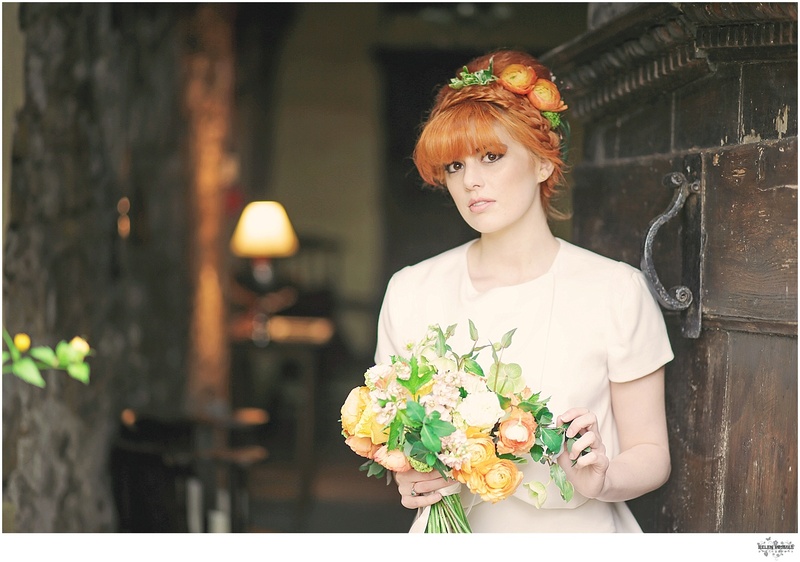 I am recommend supplier for Crook Hall so it was the obvious location choice. 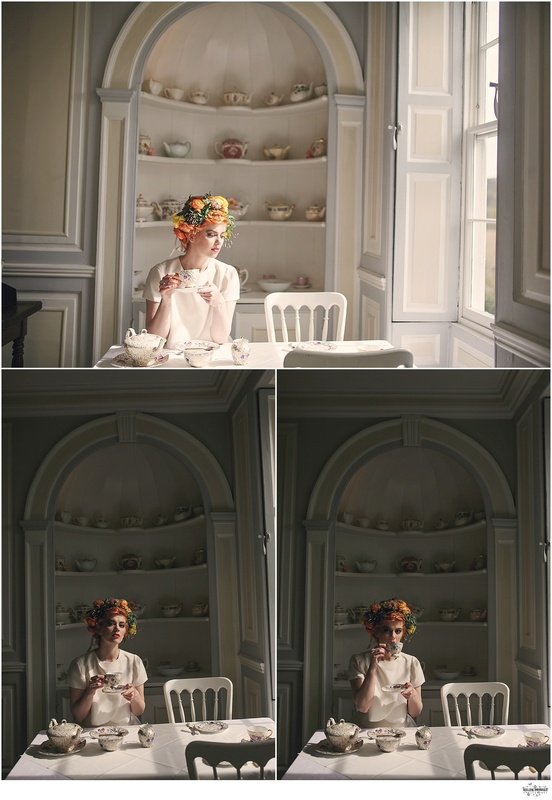 The Gardens are magical to photograph and I just love stepping back in time when I walk into the hall & sipping a cuppa from a fine vintage china cup. 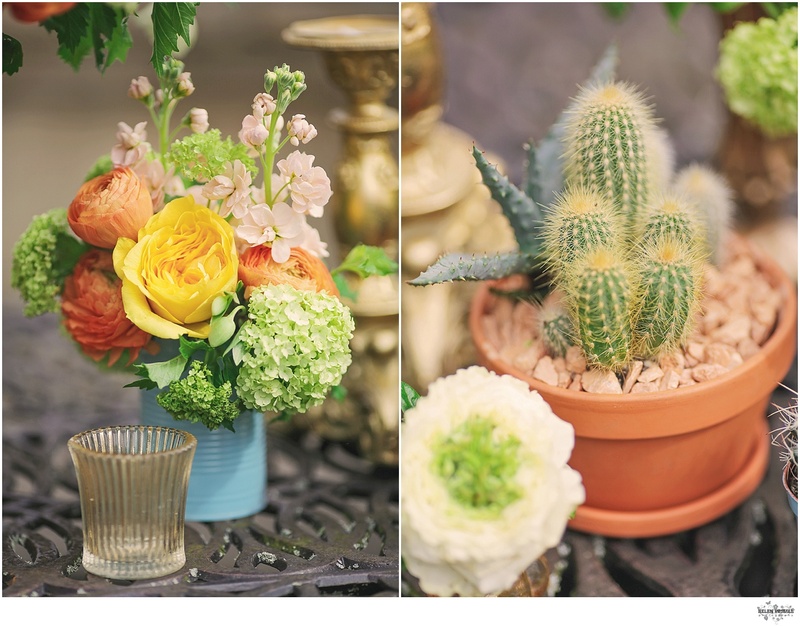 The shoot had a mexican them with orange blooms and cactus flowers. 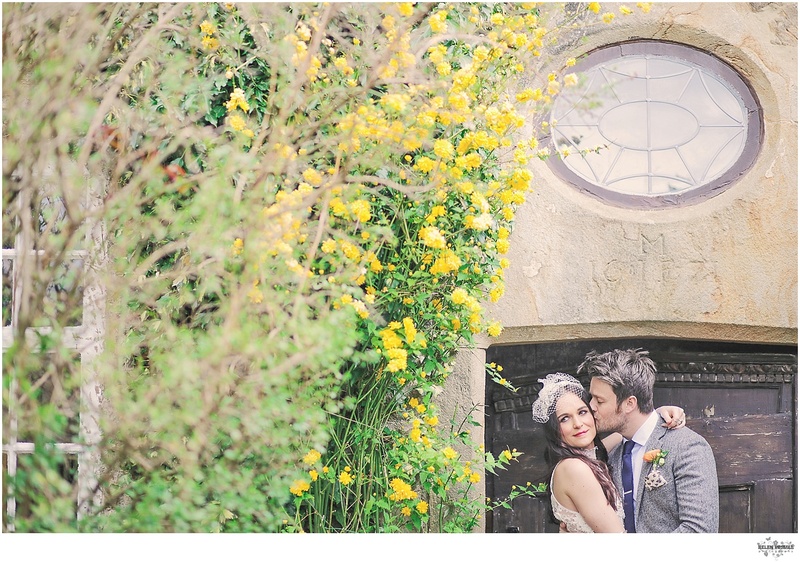 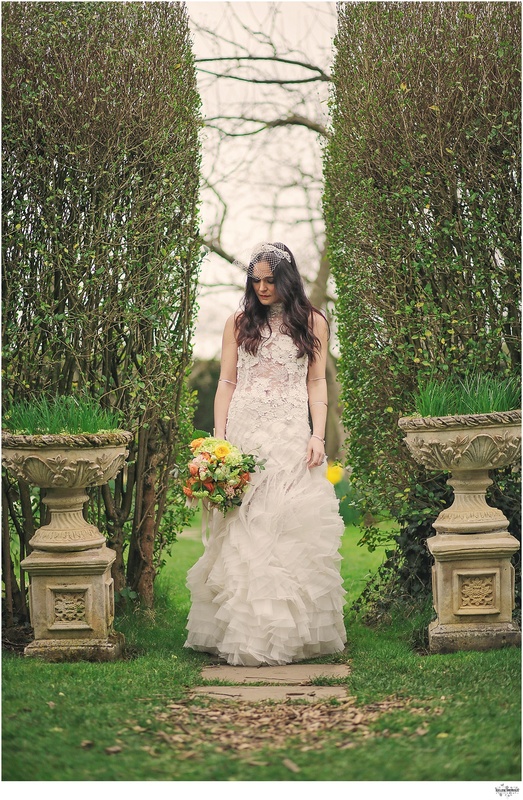 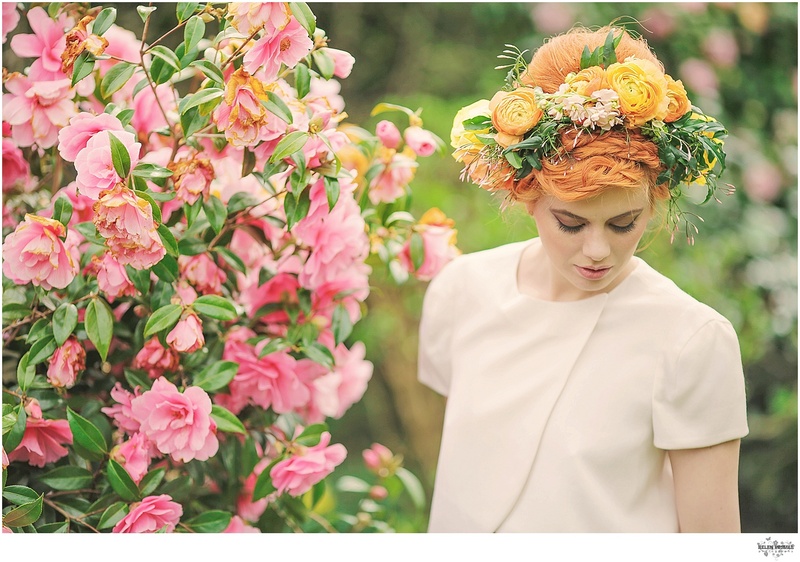 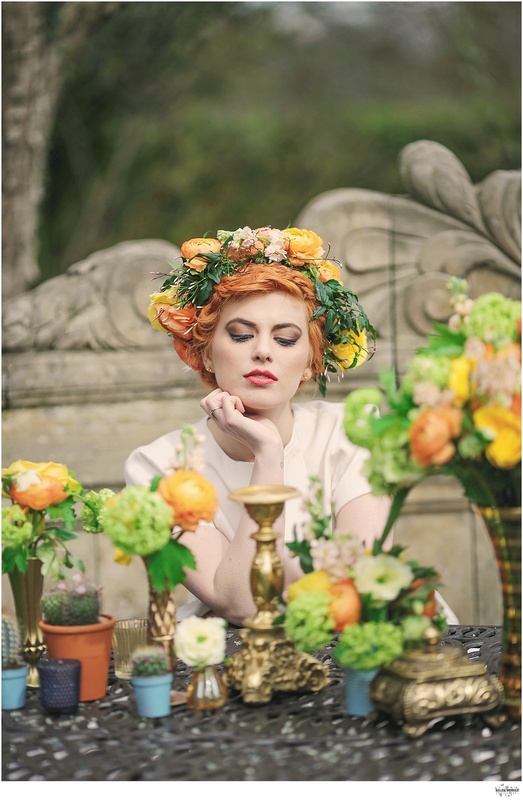 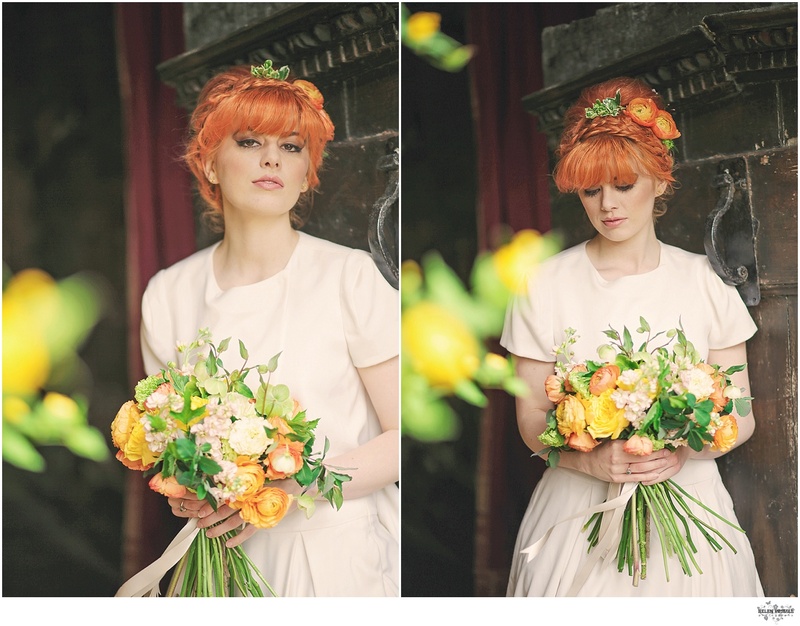 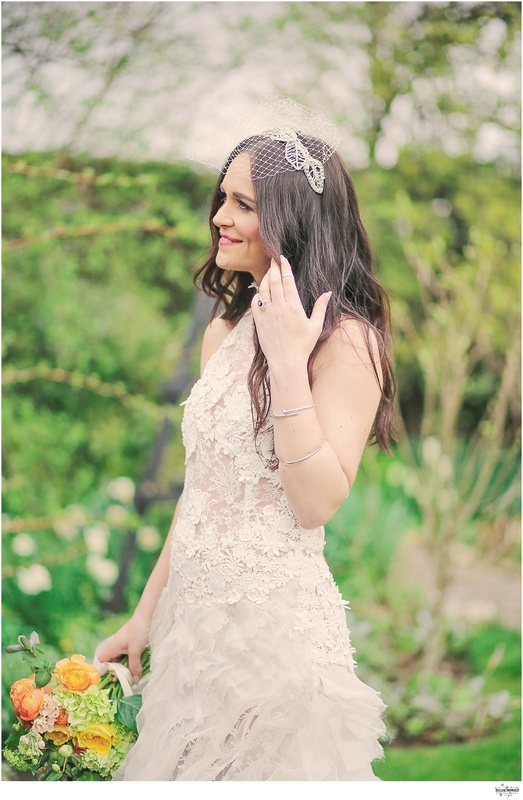 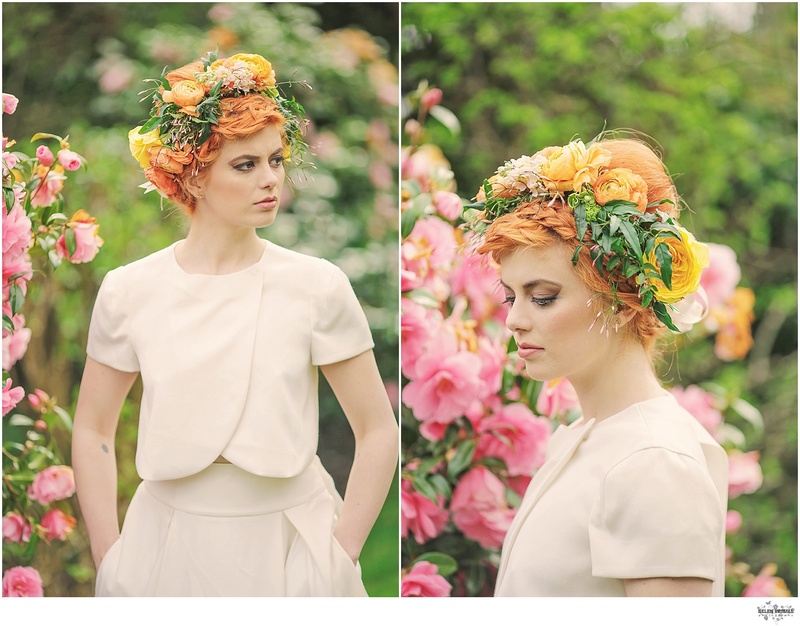 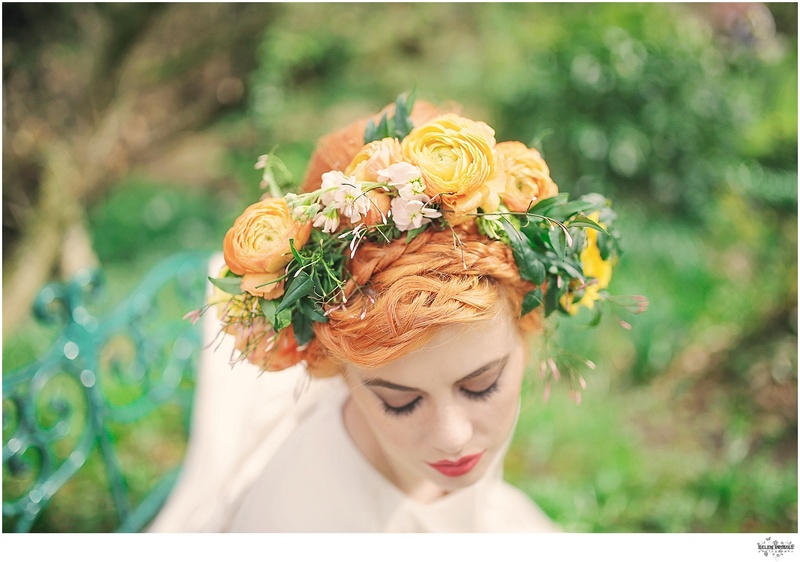 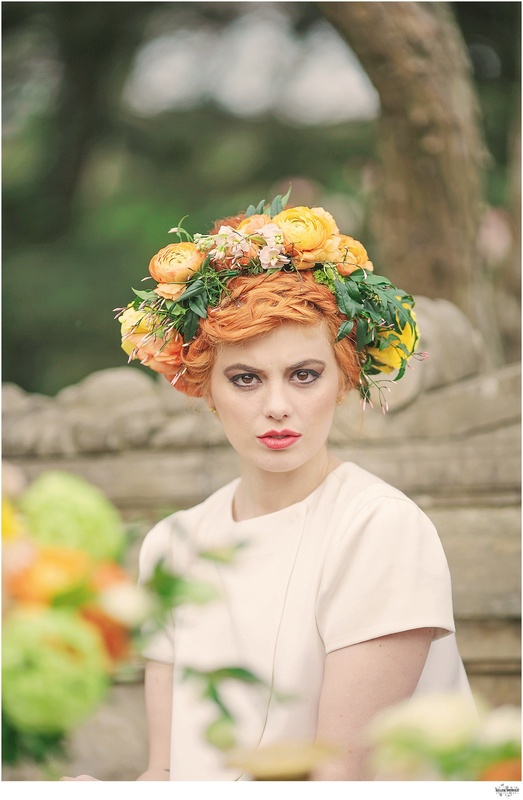 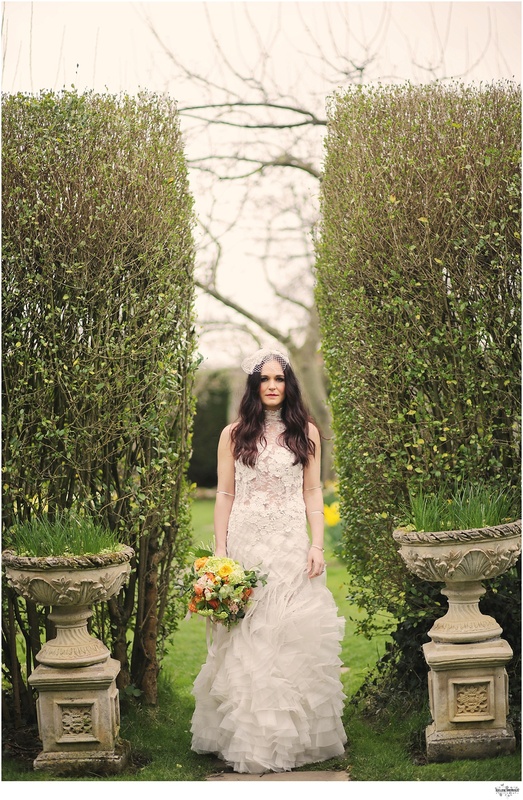 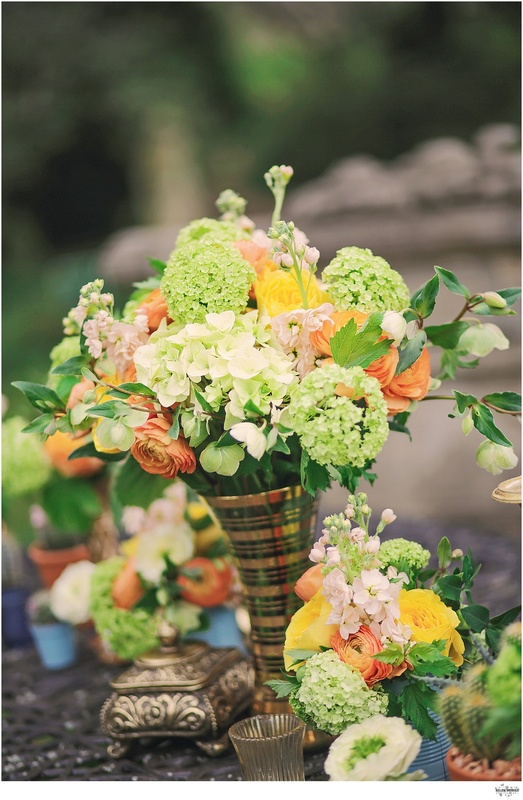 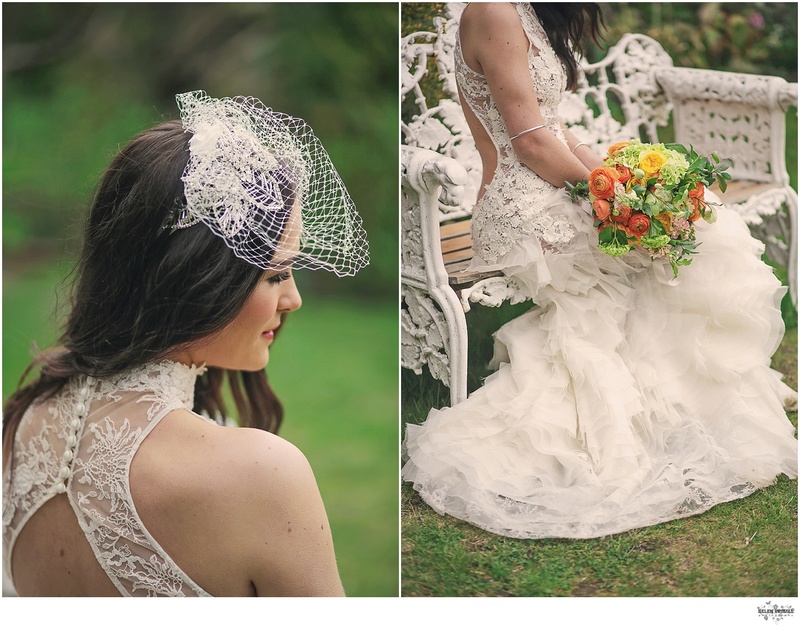 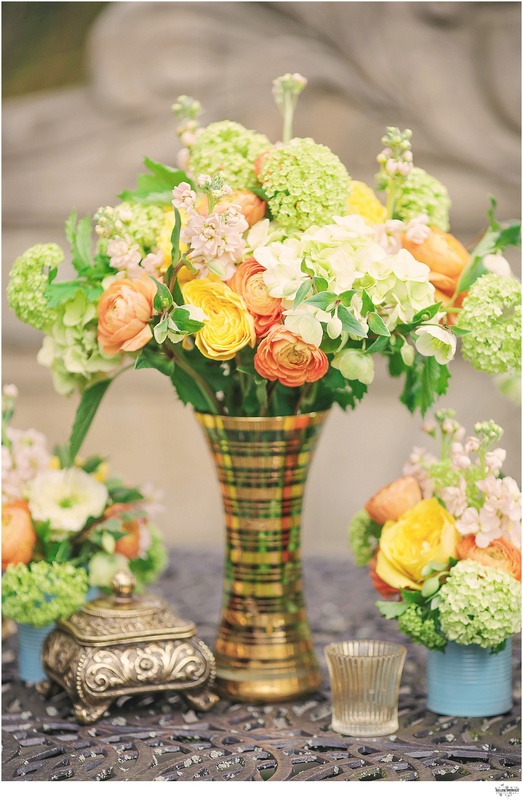 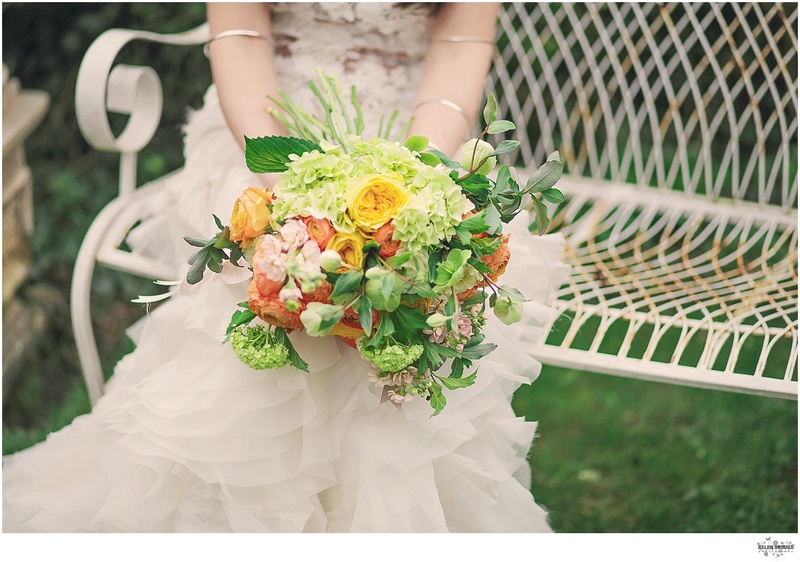 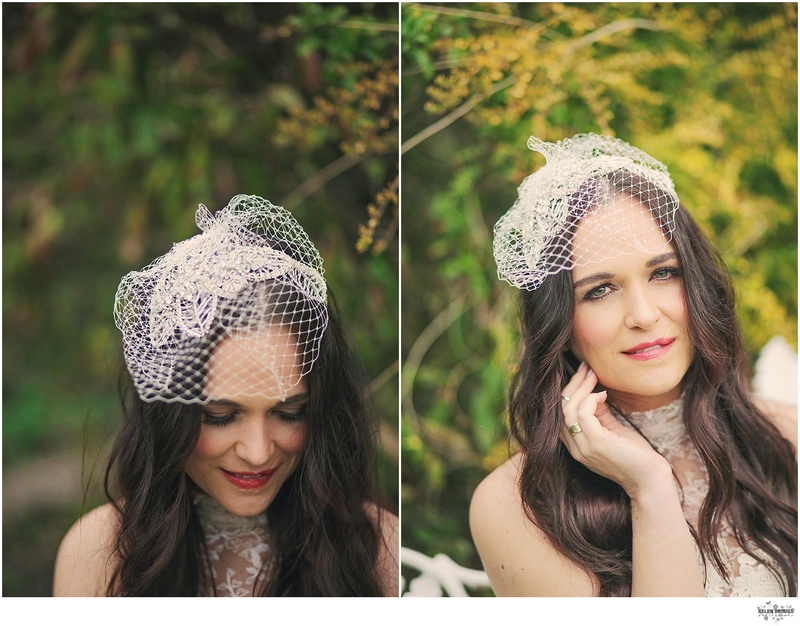 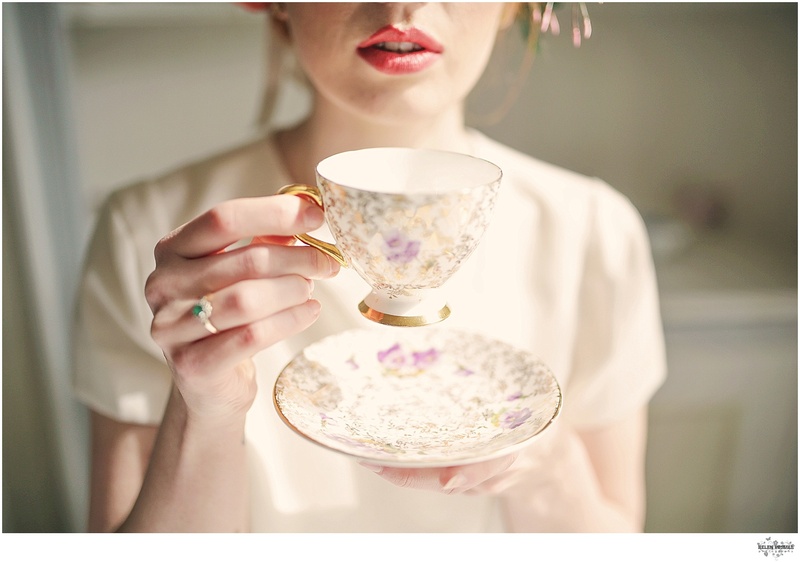 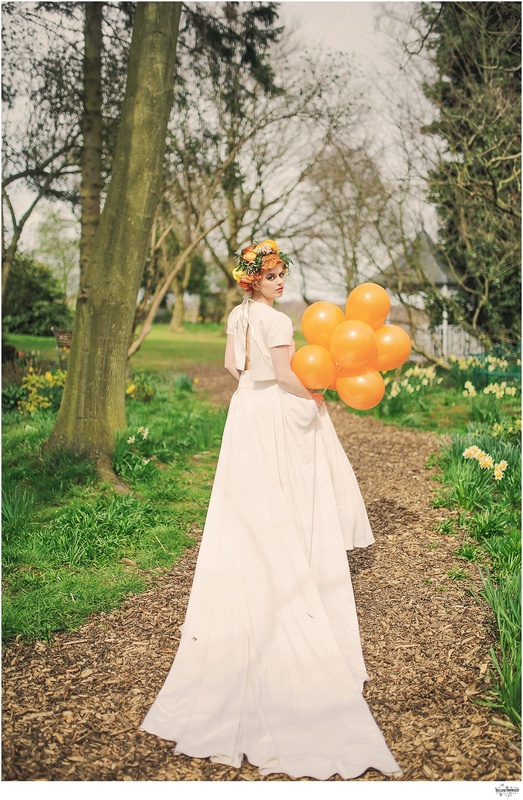 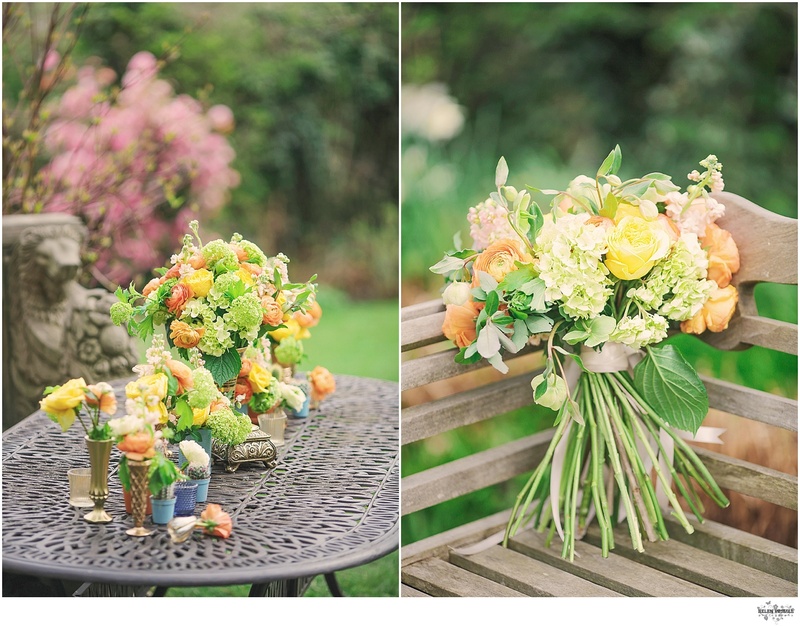 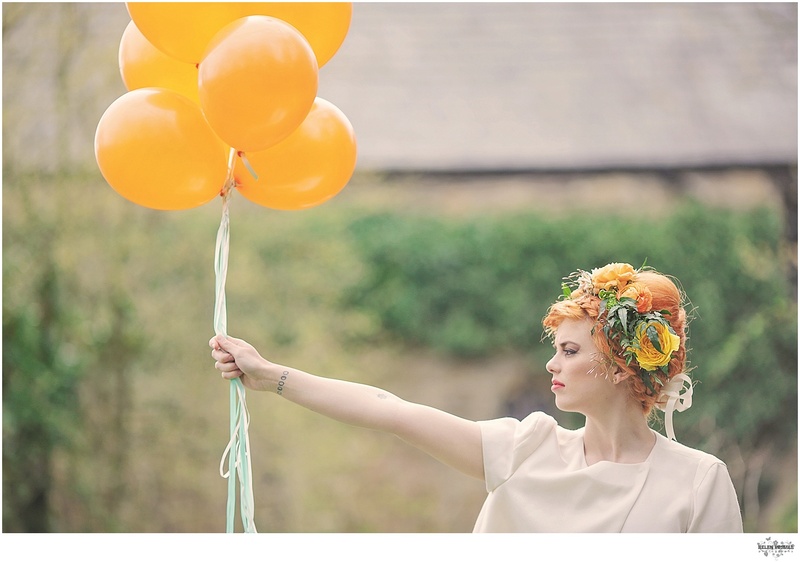 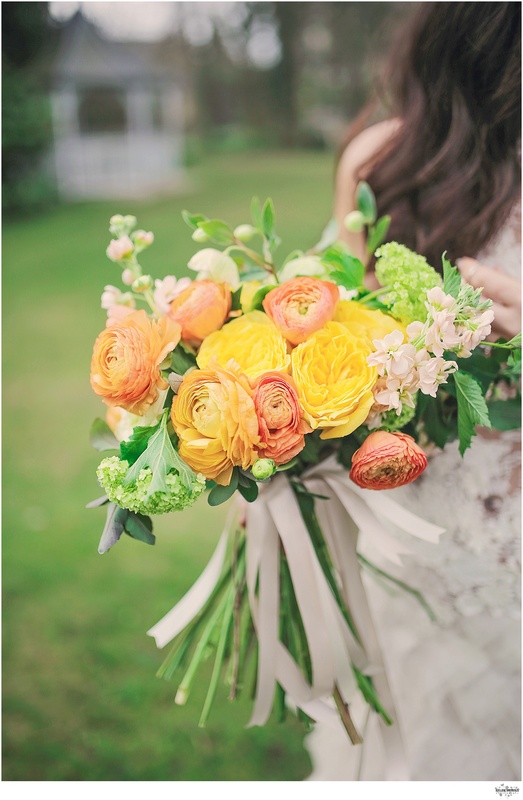 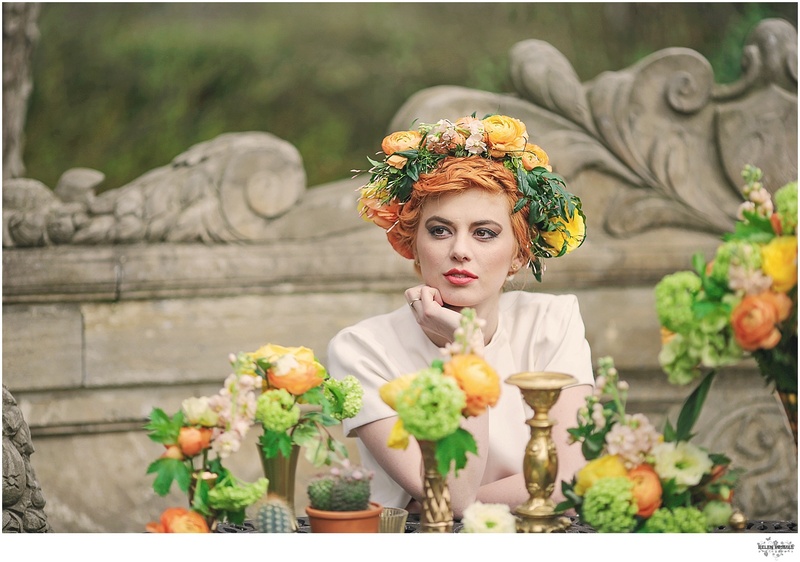 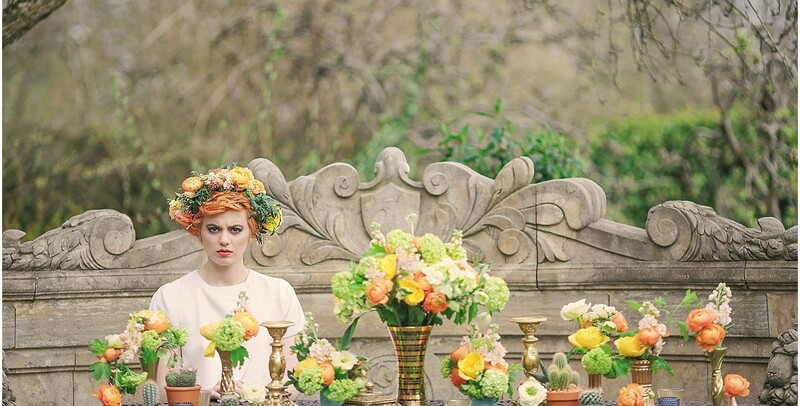 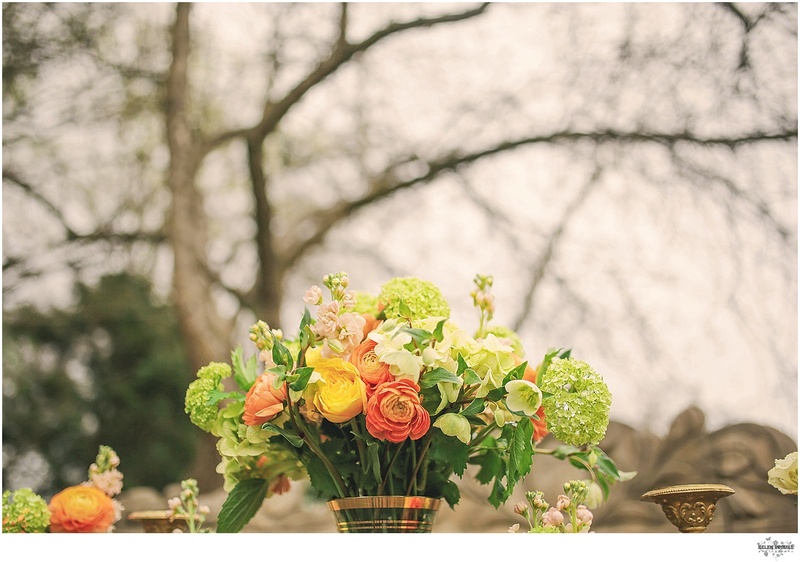 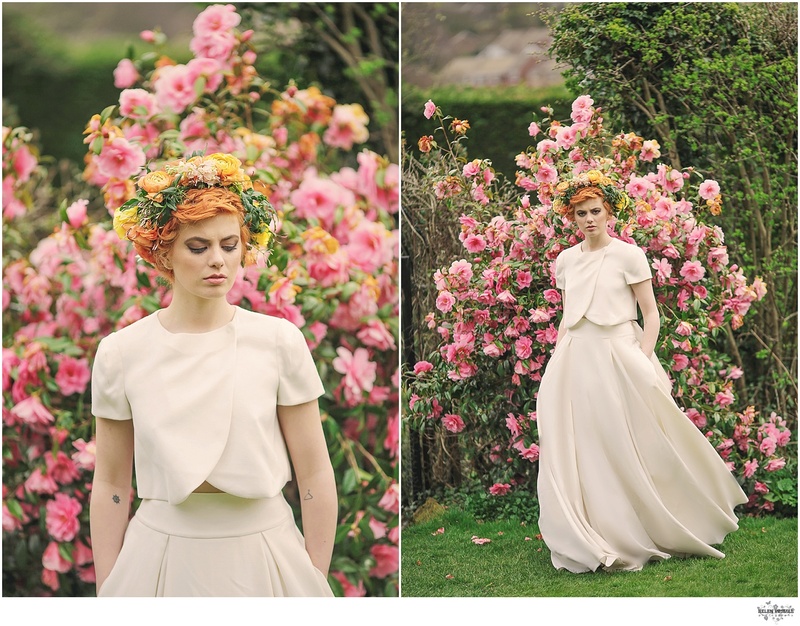 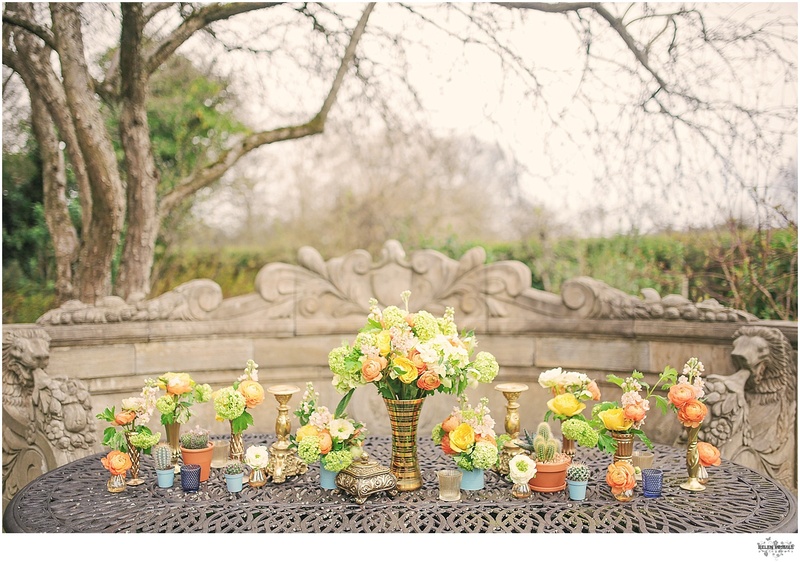 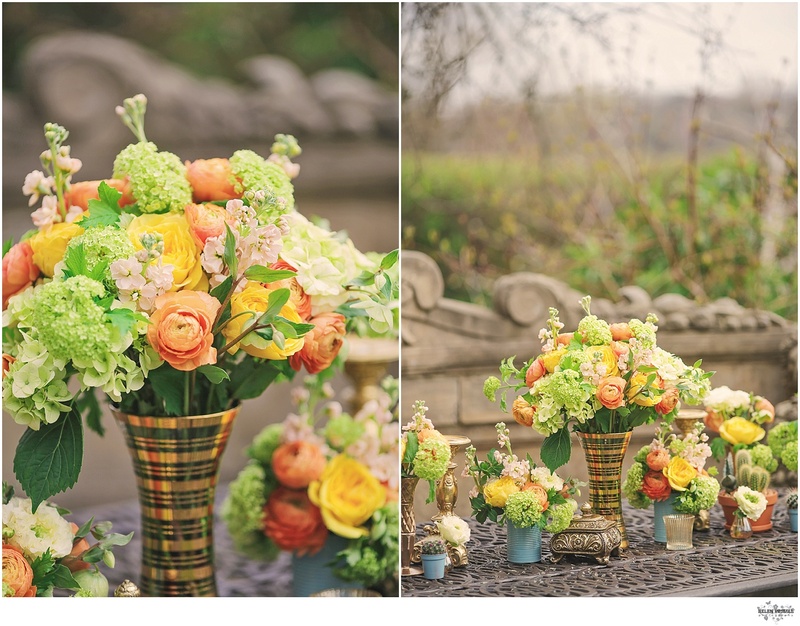 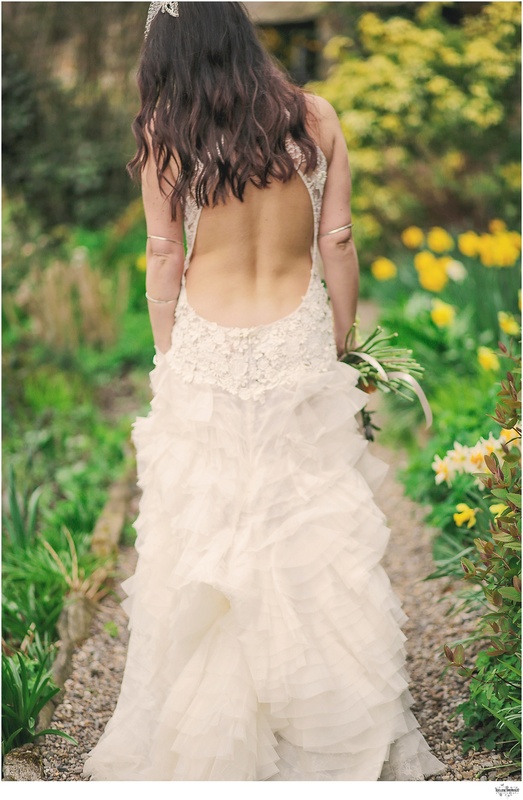 We styled the brides elegant & vintage with a quirky edge. 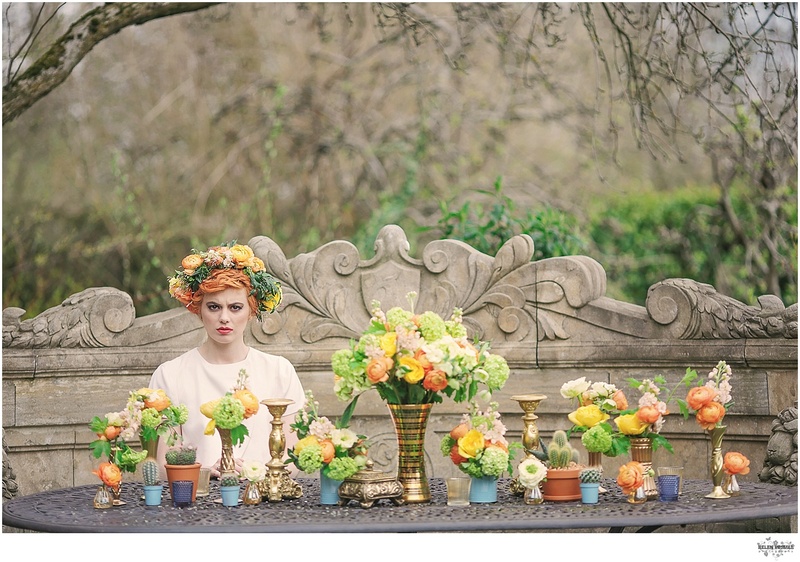 Please check out the team who contributed to this shoot when planning your wedding….